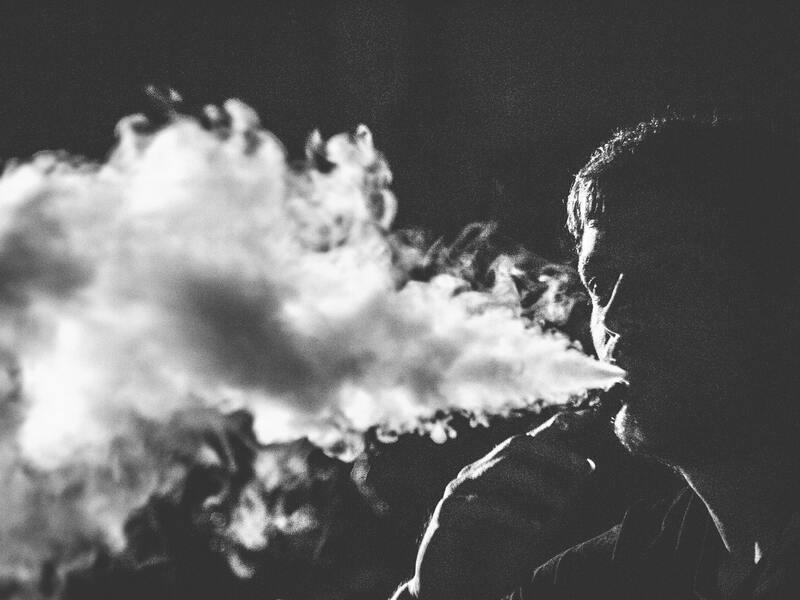 We decided to find out what the unfamiliar word “vaping” hides behind, how legitimate and safe it is for health. Now vaper is any person who uses nicotine using a special kind of electronic cigarettes that give off steam instead of smoke. And the first “smokeless cigarette” was invented by Herbert Gilbert in 1963. This device allowed us to do without burning tobacco and paper, but it was not very popular for one simple reason – smoking tobacco was allowed everywhere. Active sales of electronic cigarettes began in China in the 1990s. At that time, the Celestial Empire was the main market. And it was Hon Lik, a Chinese inventor, and physician, who made a kind of revolution. Even though he was a heavy smoker, the scientist hated his habit because his father died of lung cancer because of this addiction. So Hong Lik decided to invent a safer way to smoke. His electronic cigarette, consisting of a battery, a plastic cartridge, an ultrasonic nebulizer, and a mixture of nicotine and propylene glycol, was presented to the public in 2003. After the “soaring” has found its fans both in the Middle Kingdom and throughout the world. Today it is impossible not to notice on the streets of any city the appearance of a man-cloud with an alien wand in his hands – the so-called vaper. The excitement around vaping is growing before our eyes: every day a considerable number of memes are laid out with “soaring” people, specialized vape shops are opened in cities, and places have already appeared where such guys can easily “lower heaven to earth” in the company of like-minded people. So far, vapers soar in rainbow clouds, and there is a logical explanation for this. In conclusion, Public Health England, dated August 2015, states that e-cigarettes are 95% less harmful than regular cigarettes. But is everything really so rosy? Of course, sometimes vaping helps to quit smoking. 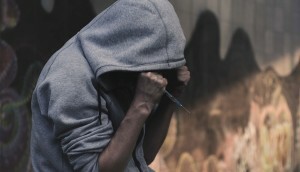 But the opinion of narcologists confirms that this is just a psychological substitution, and the harm that nicotine causes to health does not get less from steam. In the meantime, manufacturers, sellers, and consumers are trying in every way to position their hobby as something harmless, light, good and even useful. However, this is nothing more than a regular marketing move, and if you call a spade a spade, then vaping is still the same old and not very good nicotine addiction wrapped in innovative packaging. 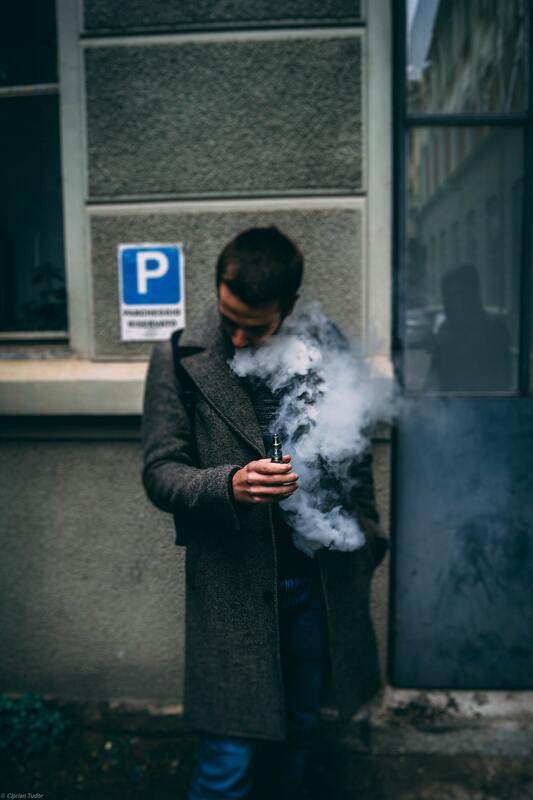 In large cities, it is already possible to mark the beginning of the formation of a vaping culture, that is, this phenomenon acquires the status of a certain hobby. In large cities, e-cigarette users unite in communities, share experiences using different compositions and vape pens such as on Mig Vapor, share vaping secrets and simply spend time among like-minded people. But originally the electronic cigarette was conceived as a less harmful alternative to traditional smoking. It is this tendency that causes alarm among specialists who are not tired of telling what vaping is harmful to and why it should not be turned into a hobby. Of course, the electronic cigarette causes much less harm to the body than the usual one, but it cannot be called absolutely harmless, since nobody canceled the entry of nicotine into the body, and therefore the formation of nicotine addiction. 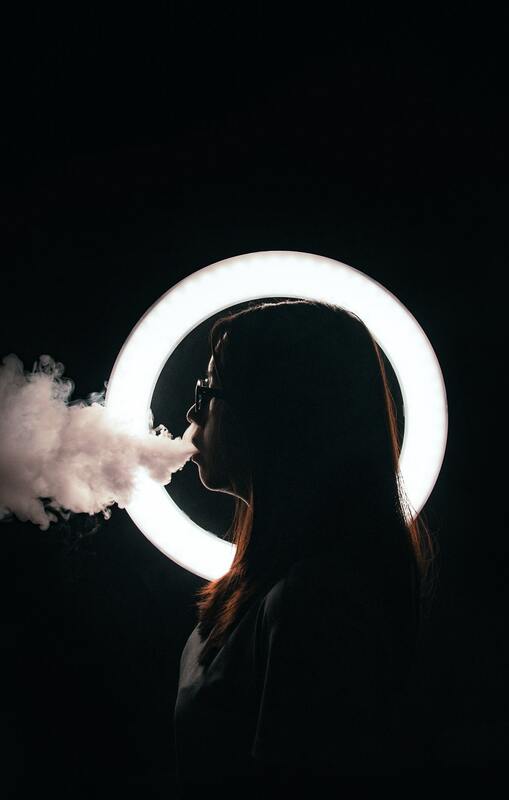 Therefore, when they talk about the harm and benefits of vaping, the last aspect implies only the lesser negative impact and not the beneficial effect that the use of an evaporator can have. So, what can be attributed to the positive aspects of vaping? There is no tobacco, which means there are no pitches and other harmful components released during smoldering. There is no burning process so that you can forget about the risk of fire, burns, burning clothes. There is no unpleasant smell and smoke. Although some of the pairs from electronic cigarettes also seem not very pleasant, these inconveniences are several times less significant than with classical smoking. Lower costs. Of course, in the beginning, you will have to spend money on the device itself and different types of vape juice, but then the recurring costs will be less significant than when buying cigarettes. 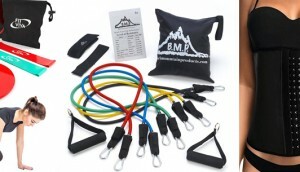 A wide range of models, varying in size and design. It Seems To Be All Right, So What Is The Danger Of Vaping, How Can It Be Harmful? As mentioned above, the electronic cigarette does not eliminate the nicotine addiction. It is even possible to increase the consumption of nicotine due to getting used to the device itself. Besides, during the evaporation of a liquid, the smallest particles of it are deposited in the lungs, which cannot be called useful. Also of concern is the small amount of research, which is why it is not yet possible to say how harmless the liquid used in e-cigarettes is. But it is known for sure that in case of non-observance of temperature conditions, the liquid begins to emit harmful substances, which is indicated by a cough that appears. Because of these moments, vaping is considered justified only in the case of an attempt to quit smoking or to reduce the harm done to health by a harmful habit. About the author: Christina Matthews, the journalist who studies the latest news in the health industry. Now she studies the effects of smoking and vaping on health and reasons of such its popularity.